Let CAC Plastics help you with all of your plastic needs! Runner Plastic for all runner styles including our special GRAPHITE used by top Iditarod mushers. Runners – UHMW – Standard, QCR or cut to your size. Exotic Graphite, Titanium, Teflon and Nylon plastic raw stock in many shapes and sizes including angle and rod stock. Belly Pan – UHMW or HDPE – Cut to your size. 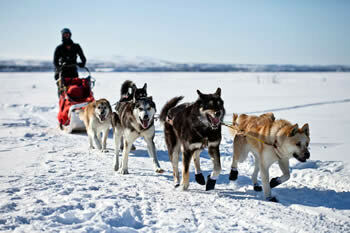 Dog Sled Parts – Custom & standard replacements. All sizes of UHMW & HDPE plastics. All in stock and we can ship ANYWHERE! 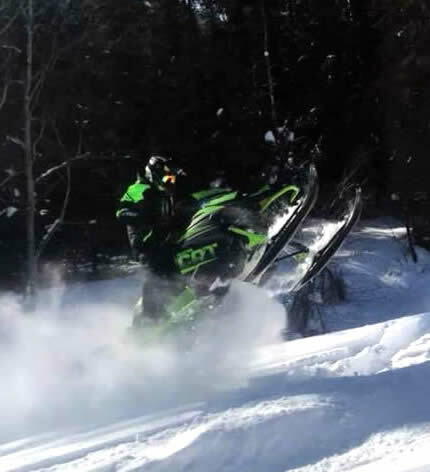 CAC Plastics fiberglass sleds are designed, fabricated and have been used by Alaskan’s since 1980. We offer a variety of sizes and designs to fit your needs. From skijoring and ice fishing to freight hauling, we have a sled for YOU! 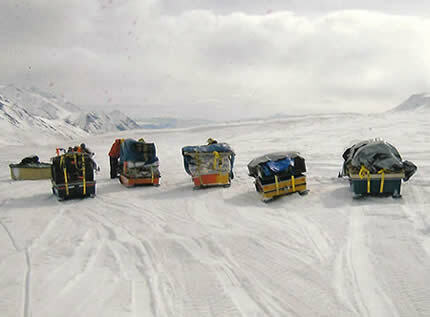 Our sleds are “Alaska Proven” and have been used in Iceland, Greenland, Antarctica and China. Available in colors to compliment your snowmachine. Most models come equipped with UHMW plastic runners & skags and rope tiedowns. Welded hitch available for most models. Replacement plastics or welding repair service. For building, repairing or for runners. UHMW in all sizes & lengths, natural, black and many colors! For trailer beds, ramps or salt shields. UHMW in all sizes & lengths, natural, black and many colors. Fiberglass & Composite, also materials (epoxy or polyester) for the do-it-yourselfer! Plastic Welding for many plastics, such as ATV’s and Argo’s.